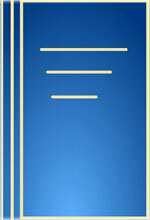 The Title "Emergency Medicine Written Board Review Pearls of Wisdom International Edition" is written by Scott Plantz. This book was published in the year 2005. The ISBN number 007146428X|9780071464284 is assigned to the Paperback version of this title. The book displayed here is a International Edition edition. This book has total of pp. 400 (Pages). The publisher of this title is The McGraw-Hill Company. We have about 44691 other great books from this publisher. 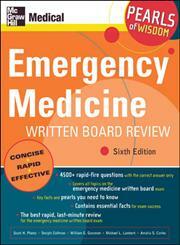 Emergency Medicine Written Board Review Pearls of Wisdom International Edition is currently Available with us.